Your home is unique! 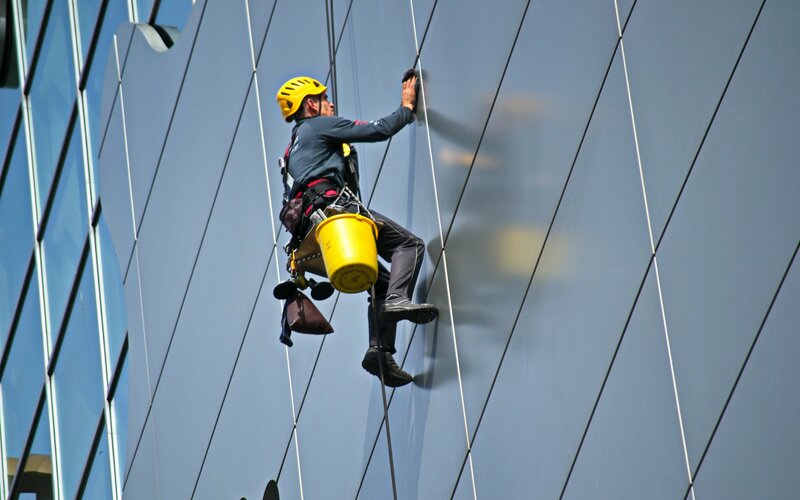 A3 care pune pimpri chinchwad Window Cleaning offers a free custom estimate for your needs right over the phone. Call us today and find out how affordable it is to have beautiful, sparkling clean windows, solar panels, and more! You will be greeted by professional trained team members. Shoe covers are worn while working in your place of business. Screens (if present) will be removed and cleaned with brush and water. Frames will be wiped and screens dried.